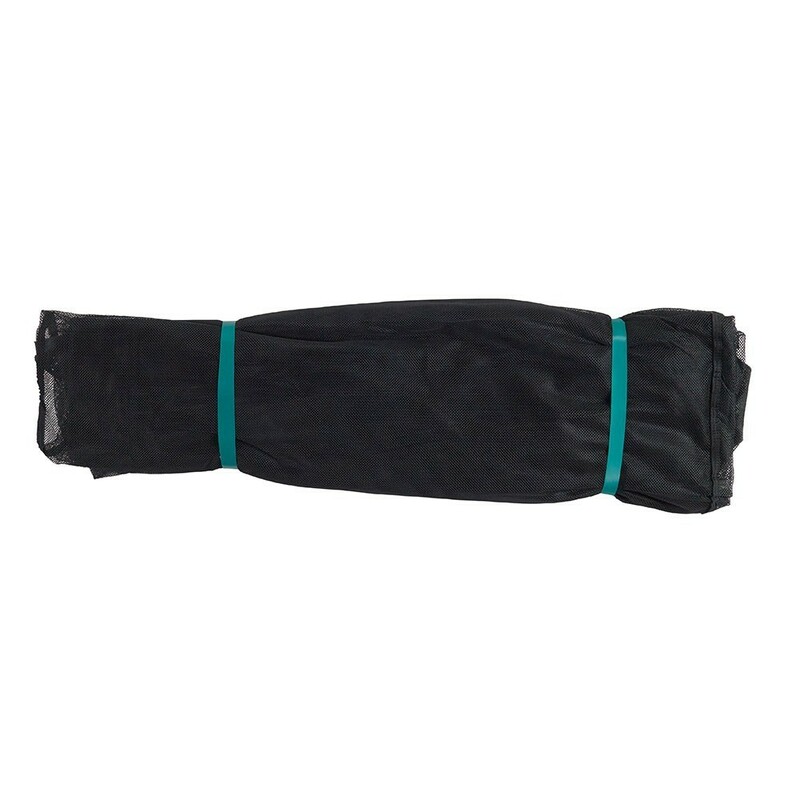 Premium textile net for round trampoline 300 sold individually with a flap opening. 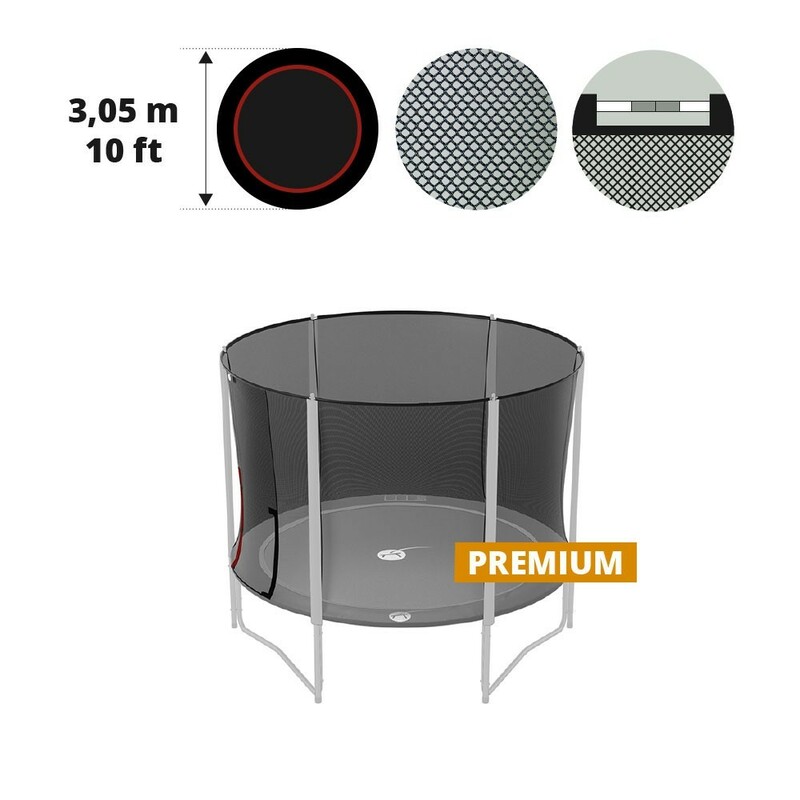 Has your 300cm wide round trampoline had enough? Change it for more safety. 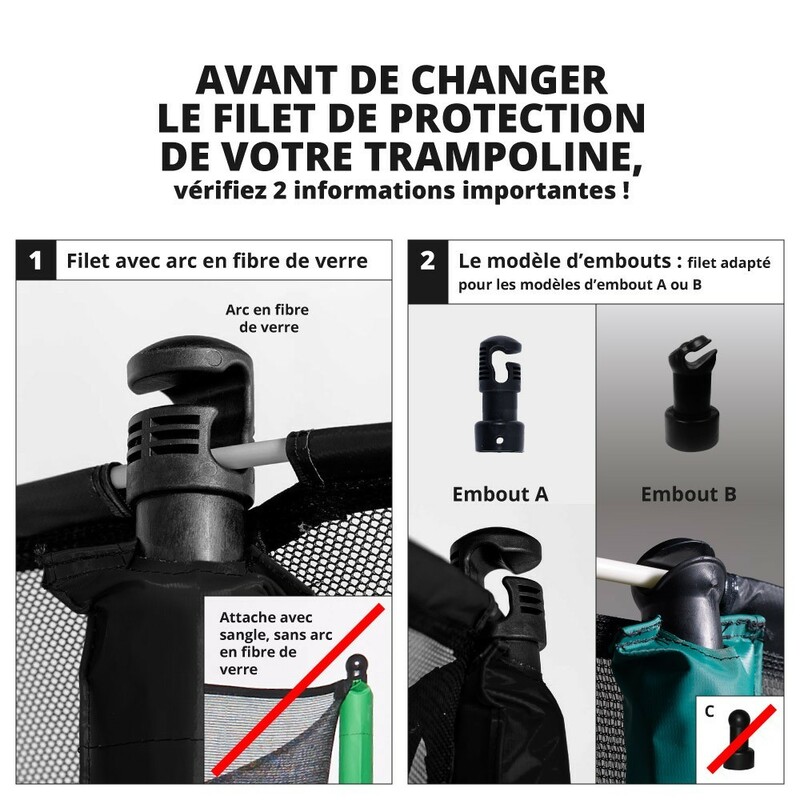 It is sold alone, no need to change the whole trampoline: It is suitable for all round trampolines that are 300cm wide and that have 6 net posts and fiberglass rods. - 3.00m / 10ft. 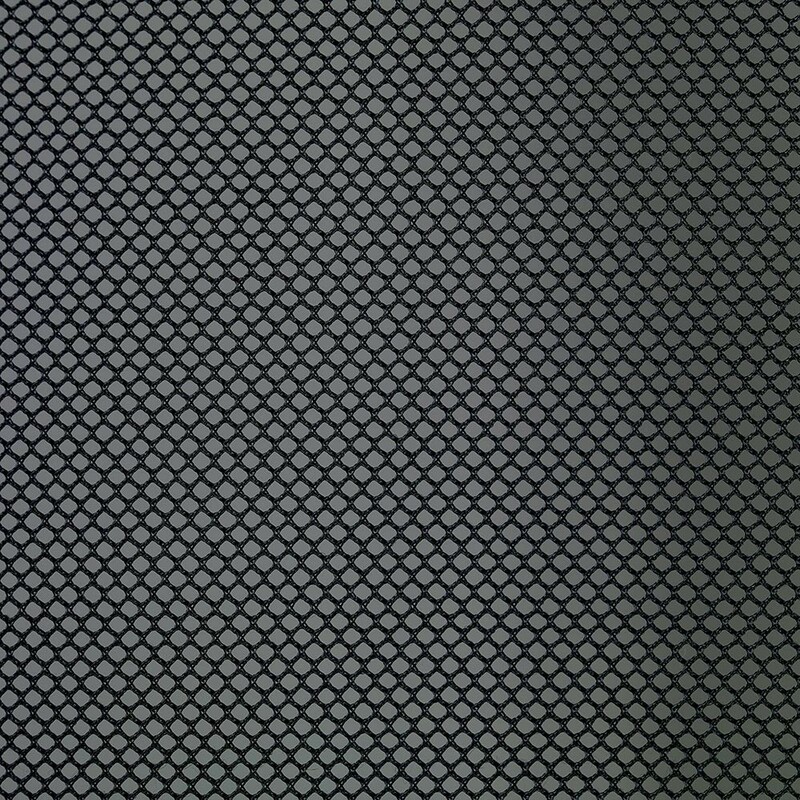 wide trampoline: this premium safety net has been designed especially for round trampolines with a 3m diameter (overall), featuring 6 2.2m high net posts (3 feet). - Fiberglass rods: this net is held by a fiberglass rod system (not included with this net) which guarantees tension for your safety net. If your trampoline is not equipped with this system, the net will not be able to adapt. - Secured flap opening: the utmost safety for your jumpers, the entrance on to the jumping mat is through a flap door with a double zip, Velcro and clips. This door is red. - Polyester netting: the safety net is designed with very fine netting for a maximal resistance. During manufacturing it also received an anti-UV treatment which will keeps its features intact for years to come. vieilli rapidement ? 3 ans .